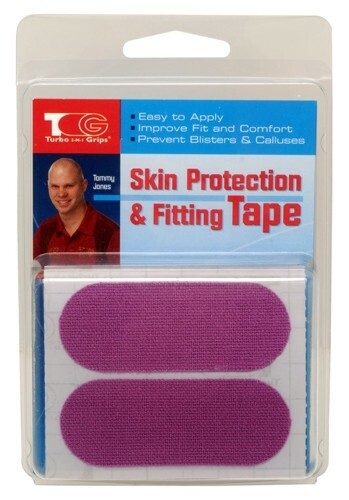 F125 Fitting Tape Purple has a semi-smooth texture. The 100 series has a loose weave, slower release, medium thickness. It has a hard time sticking, but all i do is dry my thumb off and put one on, it kinda starts to peel off around the 8th frame of a game. But it gives me a good clean release most of the time. Due to the time it takes to produce the Turbo 2-N-1 Grips Fitting Tape Purple PKG/30 ball it will ship in immediately. We cannot ship this ball outside the United States.